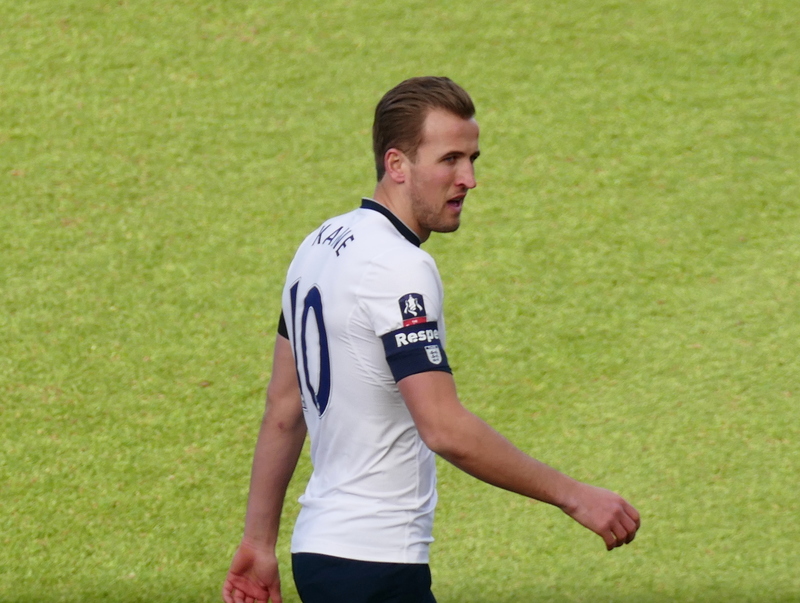 Is there any doubt now that Harry Kane is absolutely world-class? Tottenham weren’t at their best against APOEL Nicosia, but the 24-year-old was once again the difference as he netted his first Champions League hat-trick – left foot, right foot, header. A perfect hat-trick. Kane has nine goals in his last eight games after his annual August struggles. That’s six hat-tricks in 2017 – more than Lionel Messi – and 108 goals for the club. After his brace against West Ham, Mauricio Pochettino joked that he is in love with the striker. The Spurs boss went a step further after his latest stunning performance, comparing him in his press conference to Cristiano Ronaldo. “Cristiano is fantastic one of the best, Harry is one of the best and maybe better because he is young but I cannot talk about that because both are fantastic, the kind of players you want in your team,” he said. “Harry Kane and Cristiano Ronaldo in the same team. Why do you have to choose? “Harry has something special in front of the goal and that is why he’s one of the best. Despite being drawn in a ‘Group of Death’, Spurs are in a healthy position thanks to back-to-back wins over Borussia Dortmund and APOEl. Real Madrid beat BVB 3-1 to put themselves joint top of Group H with the Lilywhites. Ronaldo kept up his own incredible record in Europe with a brace at the Westfalenstadion.